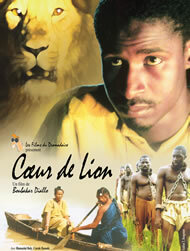 The story starts with beautiful serene which captures the imagination of the audience but immediately leave the enthusiast stranded in the confusion about the ranging lion, the rude introduction of the slave trade caravan into the movie, the arrogant of the young man and the betrayal of the people by their tyrannical leader. The villagers seems not too much anxious about the slave trade invaders, but seemly terrified by the devouring lion, which is quiet contradictory. 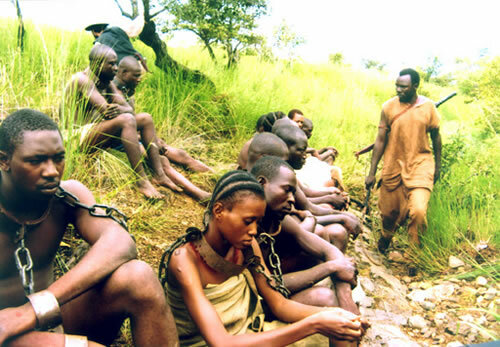 In the midst of the calamity, the men of the village were quiet lazy, contrarily to the attitude of typical African men, who confront impending calamity with under the tree meetings to find solutions. Rather Diallo's villages folks were engaging in the unthinkable in the midst of disaster they chose to; "chasing women and fighting over them." Others also engage in alcoholism and gossips. The romantic adventures of the men even though portrays the frailty of most men when they come face to face with beautiful women, was out of place in the story line, it seems as an after thought addition to the original script. 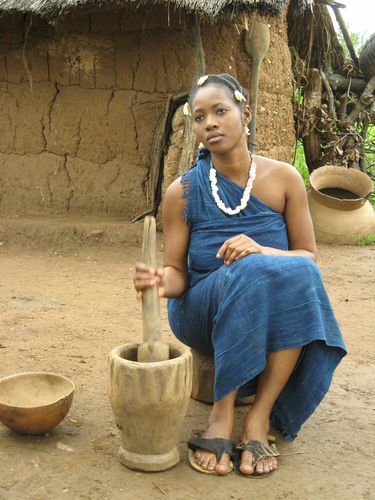 Credit must however be given to Mr Diallo for maintaining the artistic typical African village environment with the traditional costume throughout the movie. His choice of characters - village leaders, the father of Samba played an active role in the early stages of the movies as an advisor, the mannerism of Tanko as a fearless hunter but afraid to propose to a young innocent lady. 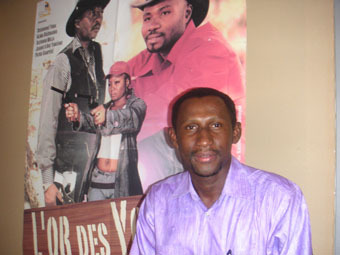 Mr Diallo also deserves commendation for the positive portrayal of women in the film and exposure of men's barbarism towards women. The sound track, lighting, panning vertically and horizontally were exceptional and deserve commendation for employing professionalism in the production. Meanwhile more and more Americans and Europeans continue to invade the cinema halls and theatres at the 21st African Film and Television Festival more than Africans.